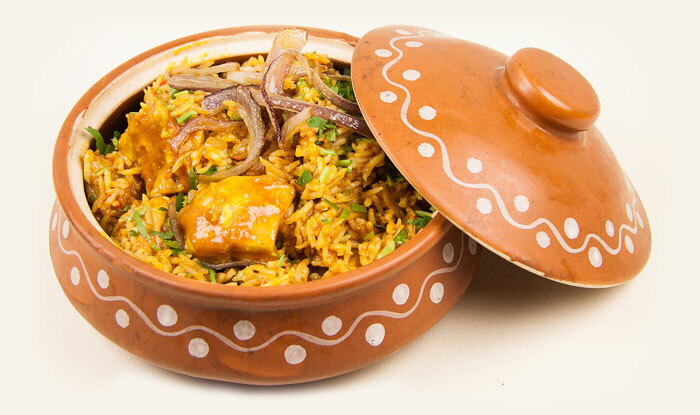 The legacy of Khan Chacha is synonymous with the culinary landscape of the city of Delhi. Since five decade, Khan Chacha has drawn patronage of authentic Mughlai food lovers. 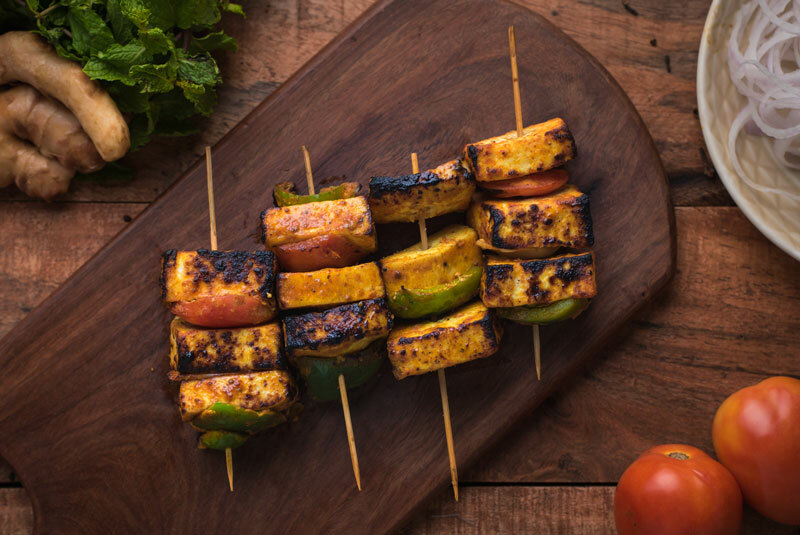 Khan Chacha today has mapped the city of Delhi and around, growing by leaps and bounds with the love for its delicacies, relished in an eclectic ambience. 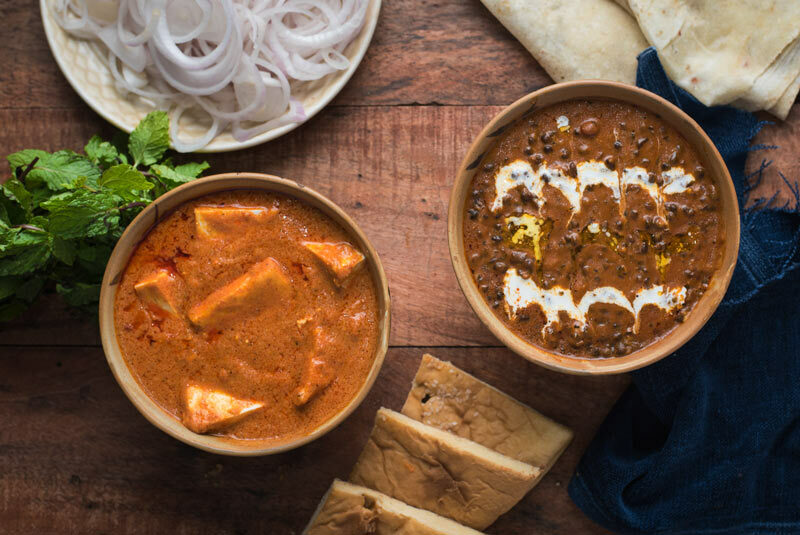 A landmark destination on Delhi’s food map, Khan Chacha has created its loyalty and has become a must-visit for crowds, tourists, celebrities and alike. Our restaurant is expanding to a new model of full - service restaurants, providing entertainment not only for families, but for the adult night crowd. Our highly trained and experienced cooks are the experts in the production, preparation and presentation of our Indian dishes.